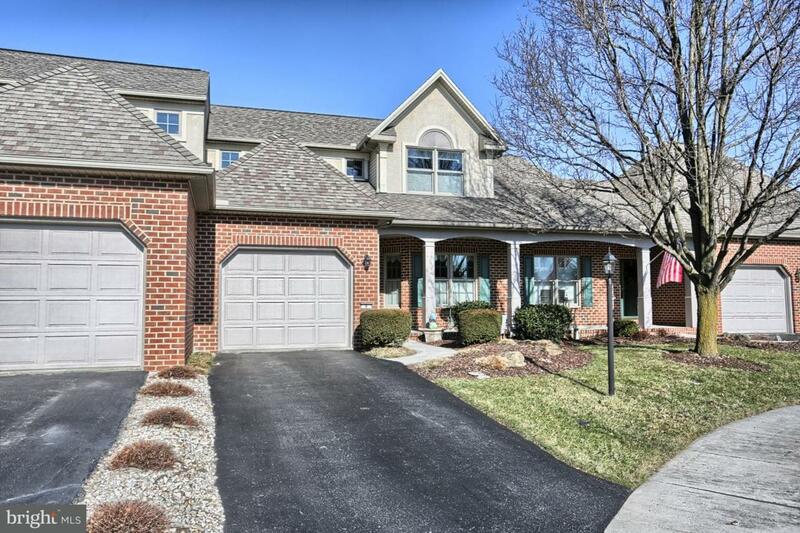 Beautifully maintained townhouse in desirable neighborhood of Ashcombe Farms South, Upper Allen Twp, Mechanicsburg. 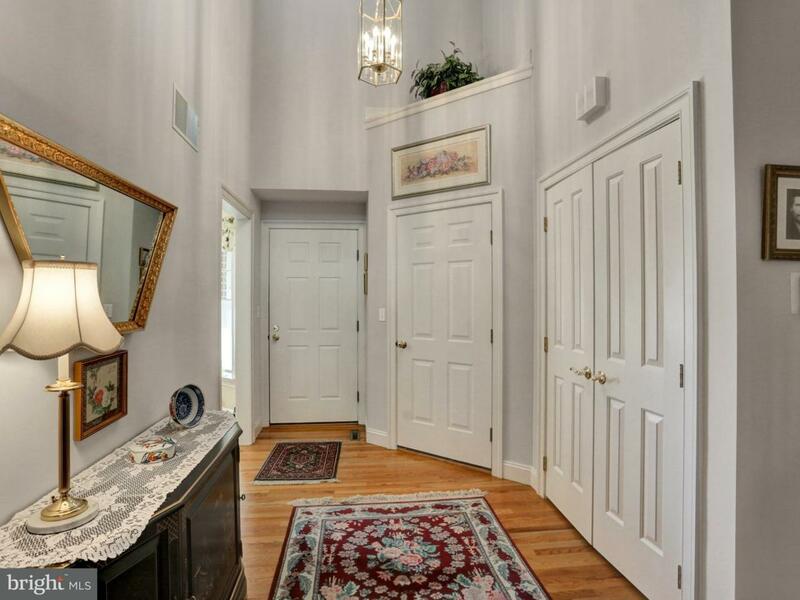 Hardwood floors welcome you to the open floor plan that is UNMATCHED in ANY of the townhomes in subdivision. 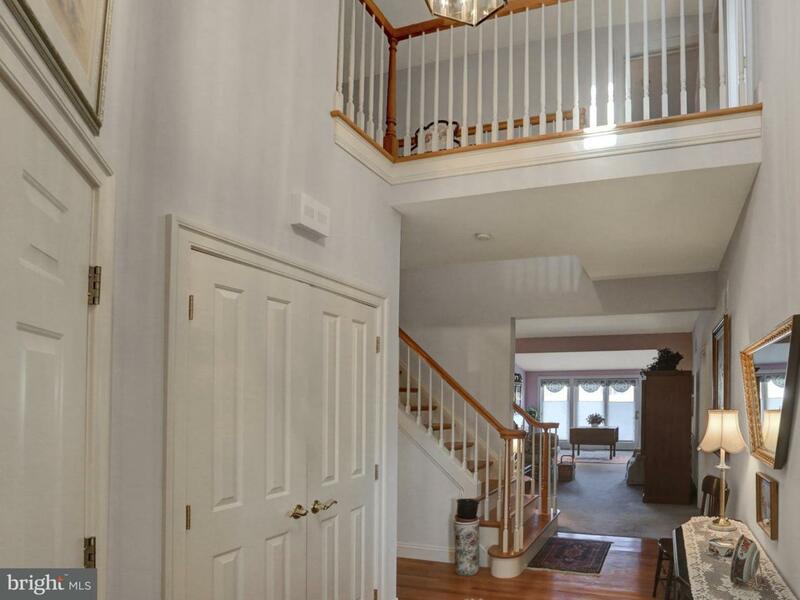 Tons of upgrades (see Home Improvement list in Associated Docs) including full bathroom on first floor and 3rd bedroom on first floor, which could also be used as an office/bonus room. 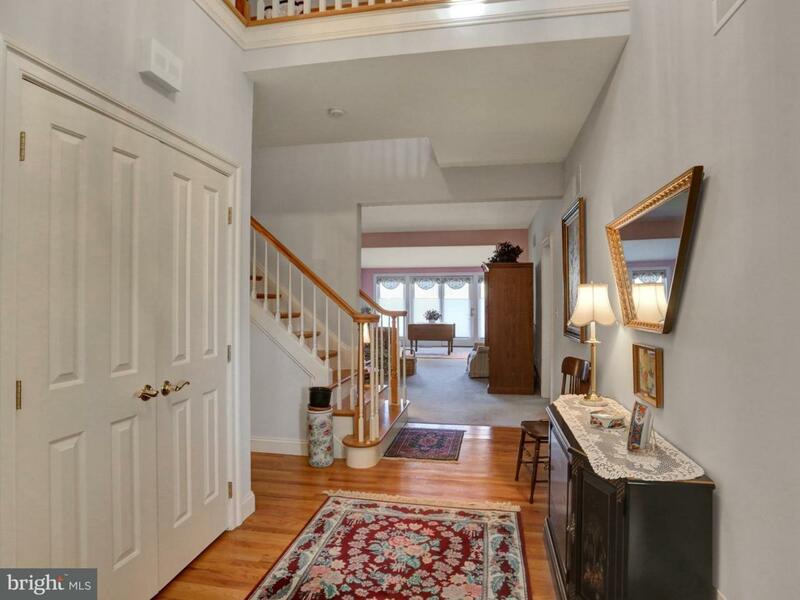 Spacious bedrooms upstairs with two full baths including double sinks in both. Pride in ownership is evident throughout the home. Come out and see this one before it goes!